Time to head home. Seeing family and friends in Sheffield has been wonderful, but there is a wife, some kids and a damn beagle to tend to back in Cape Town. 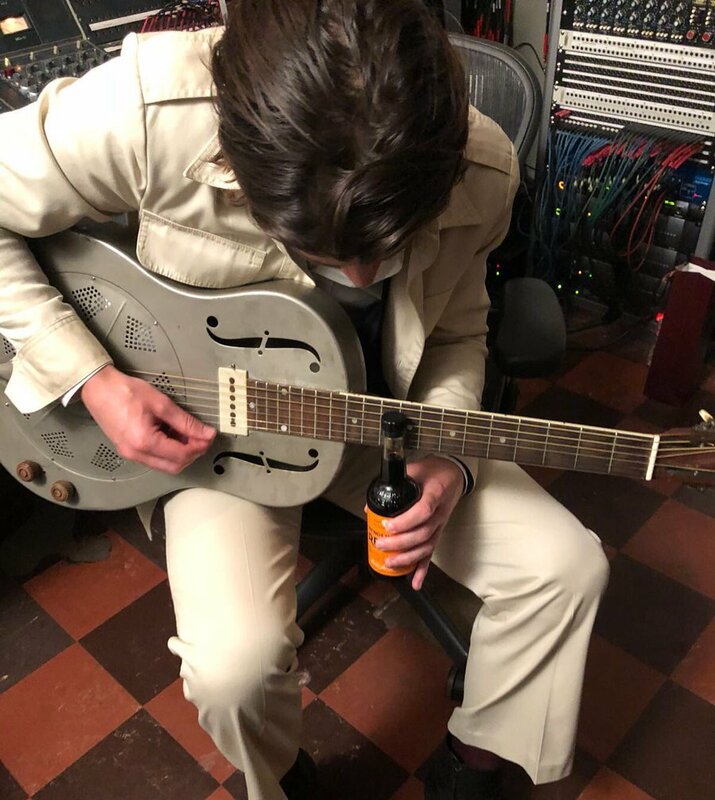 It’s been an odd time. It seems to have flown by, packed with concerts, tourist stuff, appointments, tasks and pretty much no beagles. And yet it seems like an age since I left South Africa. There was time to grab one last quick pic of a Sheffield institution in our way to the station. 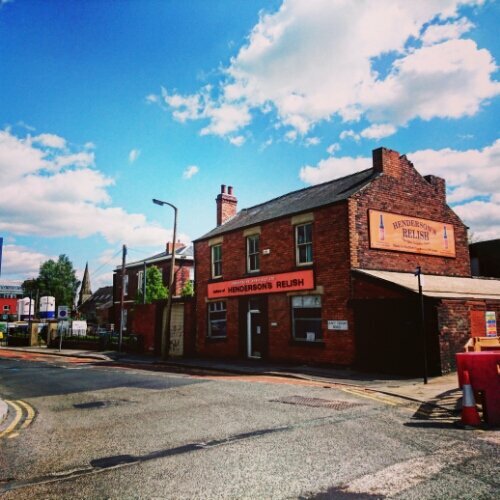 Next time I’m over (whenever that may be) the old Hendos factory will have been sympathetically converted into a student pub, complete with Hendo’s inspired drinks. I’ll obviously have to give it a go. Obviously. I was just wandering around Pick n Pay in the Waterfront this morning, looking for rice snacks for the kids’ lunchboxes as it happens, when suddenly my gaze was caught by a flash of familiar orange. The hospital which has since been demolished. Yes, I know. And within that beautifully decorated tub? Heaven in fried potato form. So who am I to ignore the request to be convivial? I shall eat, drink and be merry. And then I’ll go and buy some more and do it all over again. 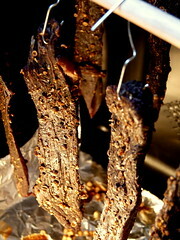 Many of you will remember the DIY Biltong post from a few weeks ago. Well, since then I have experimented with many different sorts of meat and many different blends of spices in an attempt to create the world’s best raw-meat based snack. 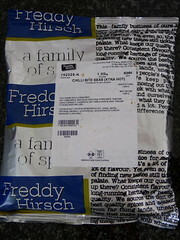 And while I was getting there slowly, my efforts received a huge boost on my birthday last week with a gift of 3kg of Freddy Hirsch biltong spices. That’s enough to make 75kg worth of biltong. I’m going to be busy. The only issue is that since anyone can go and buy spices from Freddy, anyone can make first class biltong. But I don’t want to be one of the crowd. I want my biltong to stand out; I want it to have a personal touch. 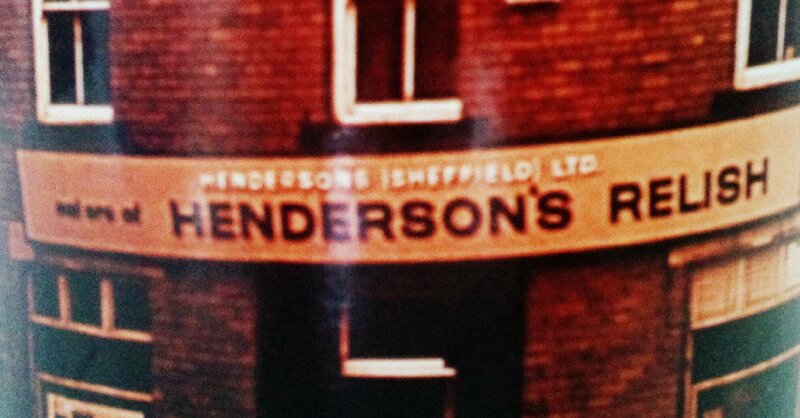 And that’s where Henderson’s Relish comes in. 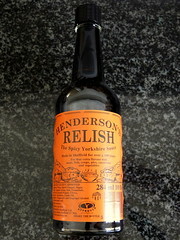 This “spicy Yorkshire sauce” has been made in Sheffield (right next door to the hospital I was born in) since the late 19th century. It is to my home town what biltong is to my adopted country. And, much like when Harry met Sally, the results of Hendo’s meeting Freddy are mindblowing. 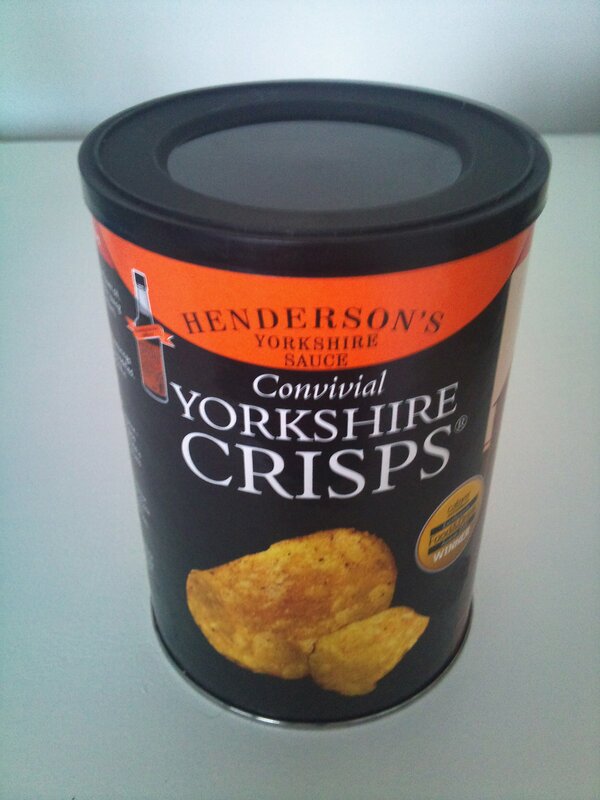 It’s South Yorkshire meets South Africa. 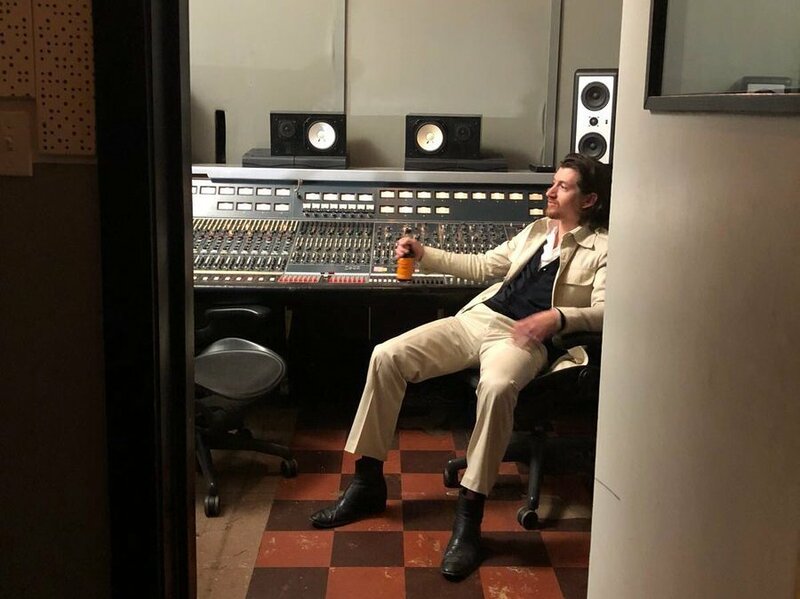 It’s a pint of Magnet with a Klippies chaser in the pub on the corner of Bramall Lane and Voortrekker Road. It’s bluddy bakgat, dun’t tha’ know, china?